Conor McGregor may not have defeated Floyd Mayweather last Saturday night, but a similarly impossible upset did happen -- the superfight delivered on almost every level. It seemed like that had no chance of happening going into the night. Spectacles in sports rarely do meet the hype going into them; it's almost impossible for them to. Mayweather vs. McGregor in particular appeared destined to leave audiences unsatisfied when it seemed like the peak of the night would just be those two stepping into the ring together. But, despite all reasonable prognostication, an enjoyable boxing match went down. McGregor was clearly underestimated heading into the matchup. 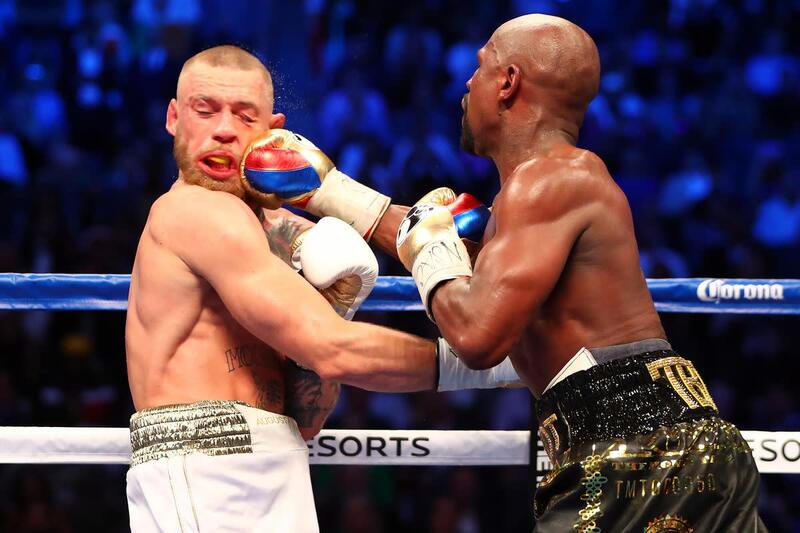 A lot of his early success in the fight may have been due to Mayweather's gameplan of feeling his opponent out and waiting for him to tire, but McGregor avoided embarrassment while crossing over into a new venture and wasn't outclassed by an all-time great.